Yes I know two in one day go figure. Trying to get all caught up as I am leaving for vacation in one more week!!! We are going to Punta Cana in the Dominican. I have never been before but I heard it is beautiful. We are staying at the Hard Rock Hotel an all inclusive resorts so how can you go wrong! So a new challenge at Color Me Creative this week and an easy one, yup Anything Goes. Love these challenges. You can you any image, any color as long as you uses alcohol markers or colored pencils. You have two chances to win just by entering a card, so go on get coloring. 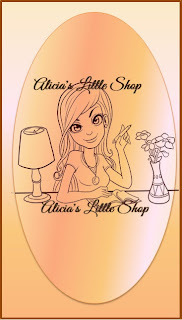 I used this great image from Alicia's Little Shop. She is sponsoring us this challenge. 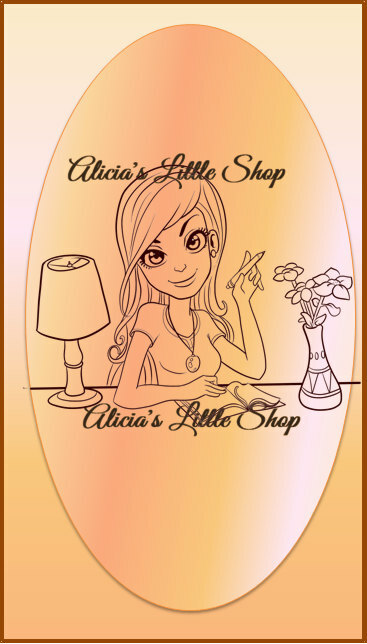 Even if you don't enter our challenge you should go check out her shop, some really awesome stamps there. Fabulous card!! Such pretty colors!! Wow this is fab Kim. Love it. Are you all packed yet? !